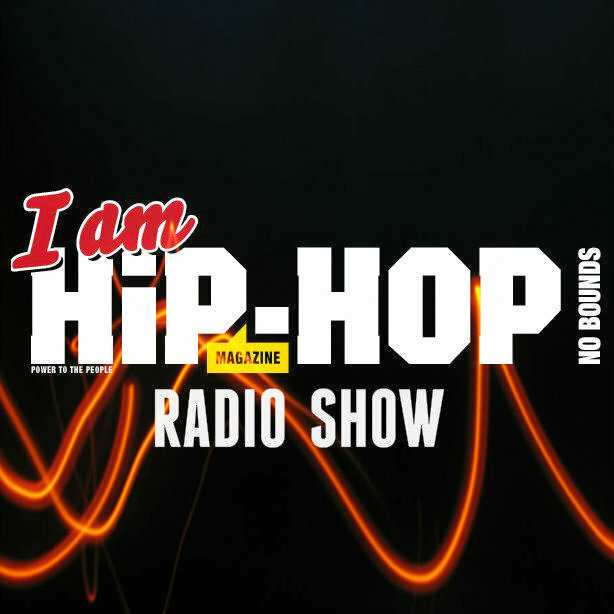 In April 2014 No Bound’s and I Am Hip Hop Magazine expanded into the UK radio market with the ‘I Am Hip Hop Radio Show’. The pilot project was delivered for 24 weeks, playing a 2 hours show every Thursday 11pm -1am in association with Westside Radio via frequency 89.6 FM. Amplifying your world, sound and knowledge, the show is a strong platform with a blend of education and entertainment fulfilling the goals of the No Bounds charity. 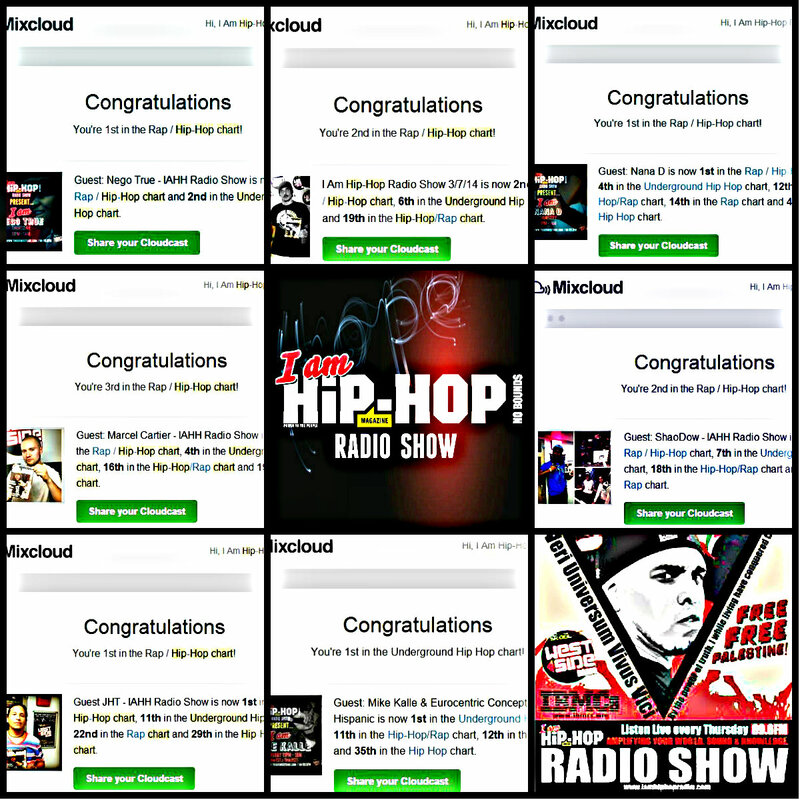 The I Am Hip Hop Radio show is powerful platform for artists offering the space and recognition they deserve. The ‘I AM’ segment invited special guest for a live interview and short live performance, every show. 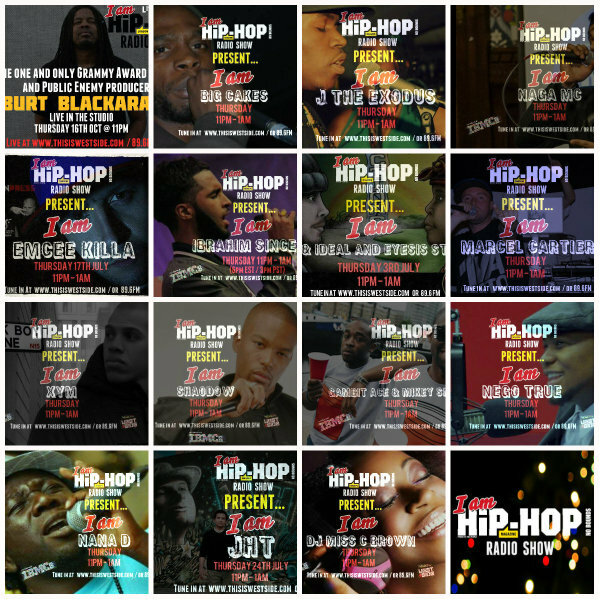 I Am Hip-Hop Radio Show aims to offer artists the opportunity to interactive and engage with their audiences. The news coincides with I Am Hip Hop’s recent collaboration with Atlanta based online radio station Hip Hop Today Red Cup Radio. 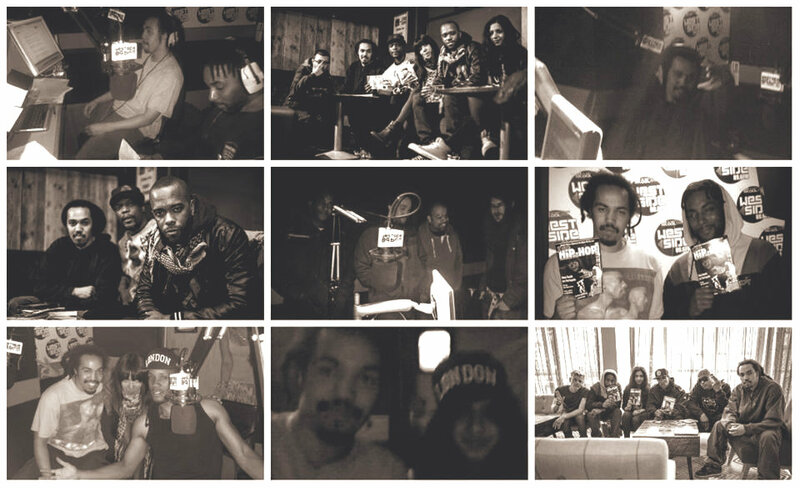 I Am Hip Hop have gained global recognition for the work they have done for the Hip Hop scene from the likes of the J Dilla Foundation, The Temple Of Hip Hop and Universal Zulu Nation.